You are here: Home / Health & Parenting / Home Alone: Is Your Child Ready? There is no one-size-fits-all answer to whether a child is old enough to stay home alone. 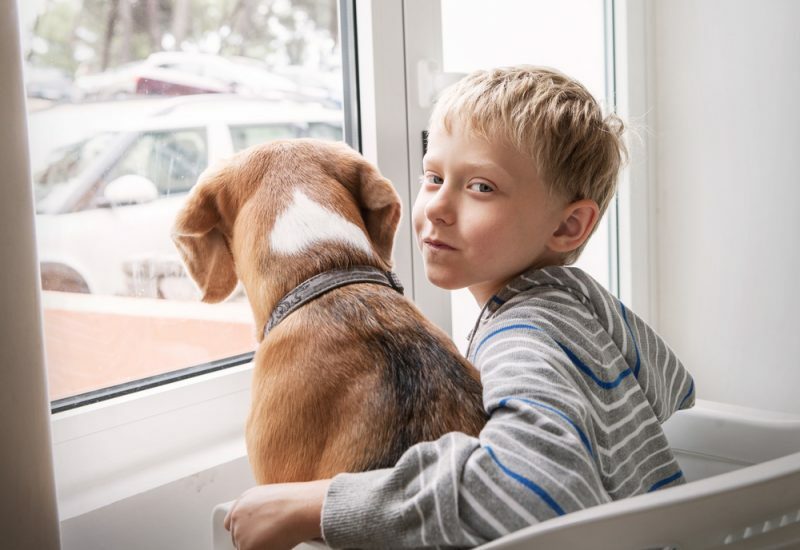 It’s a big decision that should take into account a number of factors regarding your child’s age, preparedness, maturity and sense of responsibility, said Heather Trnka, injury prevention coordinator at Akron Children’s Hospital. Let’s start with age. Ohio law does not address a specific age children can be left alone, but Heather and other experts say a child should be at least 10. Kids younger than that simply don’t have the skills to deal with emergencies. Talk to your child about how he or she feels about staying alone. Some children, even if they are older, may not be comfortable — especially at night. Is your child responsible? How does the child handle new or unexpected situations? Is he good at following rules and instructions? Is she a risk taker? Prepare your child. Make sure she knows how to call a neighbor for help, or 9-1-1. Outside doors should be locked and never opened for strangers. If you have a security system, your child should know how to use it. Childproof your home. Prescription drugs, some over-the-counter drugs and alcohol should be locked up. Guns should be locked, unloaded and out of reach. Ammunition should be locked up separately. Friends should not be allowed over if your child is younger than high school age. Leave a list of important phone numbers. Have a practice run. Leave the house for 20 minutes, and when you return, ask your child about the experience. How did he or she feel? Have another practice for a little longer duration. Schedule a check-in time when you are out. Make sure you have a backup — a responsible adult who can get to the house faster than you can. Kids 10 or 11 may be ready to be home alone, but they should not be left with younger siblings. A child should be babysitting age before being put in charge of other kids, Heather said. If you have any doubts about your child’s readiness, it’s smart to hold off, Heather said.